- You start by learning with only two notes. 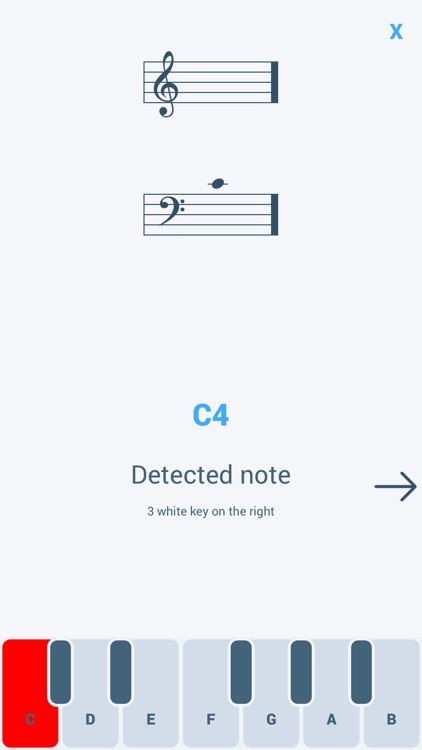 - When you master the first two notes, the application unlocks a new one. 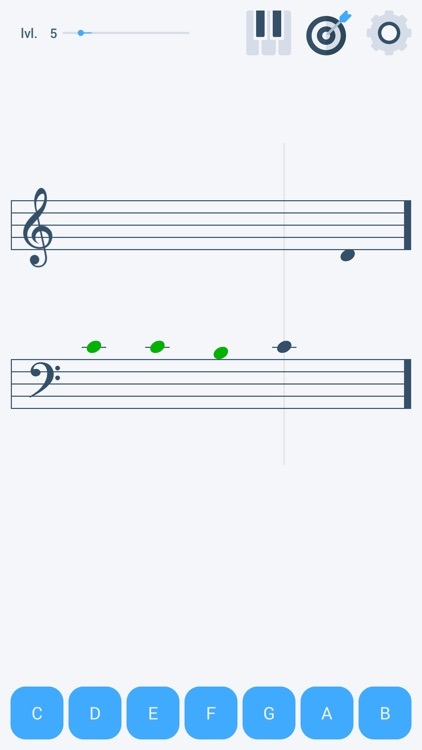 - And so on until you have unlocked all the available notes. 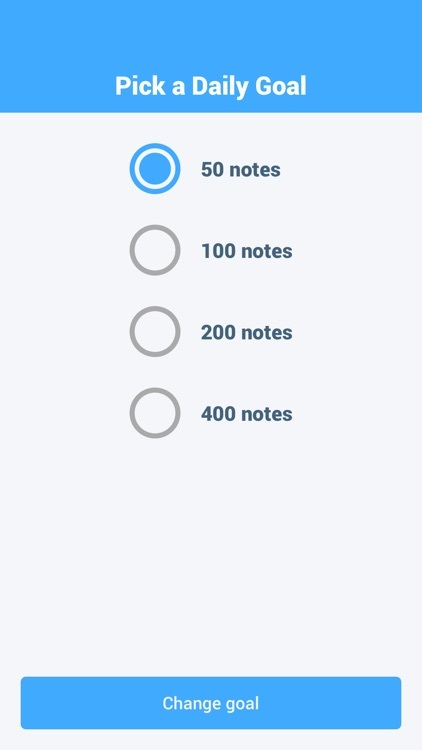 - Thanks to an experience system, the application will not unlock new notes until the previous ones are correctly assimilated. - A correctly read note increases your experience. - An incorrectly deciphered note reduces it. - When you have enough experience, a new note is unlocked. - If you lose some, a note will lock again so that you can strengthen your foundations. - You have the possibility to set a daily objective. - Chain up the most consecutive days in a row! - Some successes are to be unlocked (50 notes in a row...). - No complex settings required. 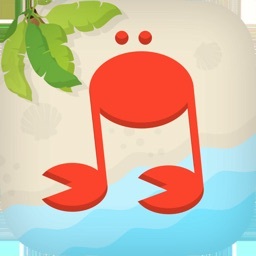 - The application adapts the difficulty according to your level. - The application has been designed to allow you to practice as soon as the application is launched. - Guido calculates the scores for which you have difficulties and displays them more often. 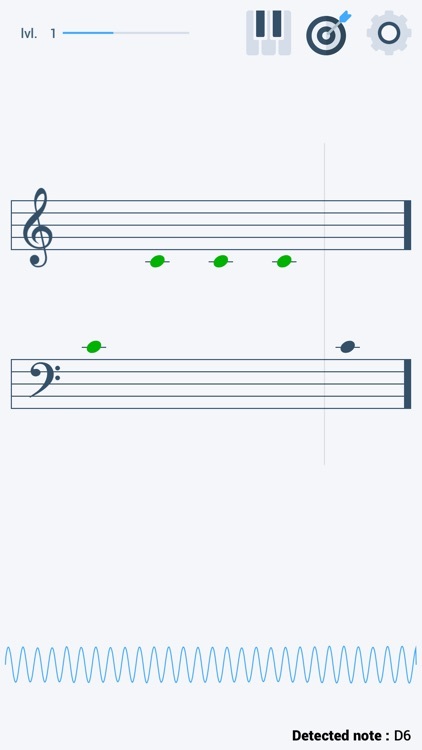 - What is the point of learning to read notes if you can't find them on your piano to play them? 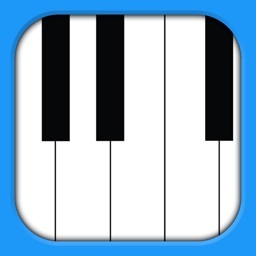 - Guido listens to your piano through the microphone of your device. 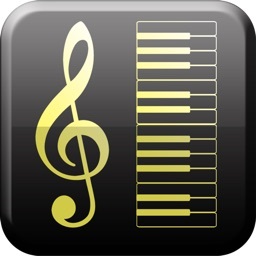 - Guido has an interface that allows you to find the notes on your piano. 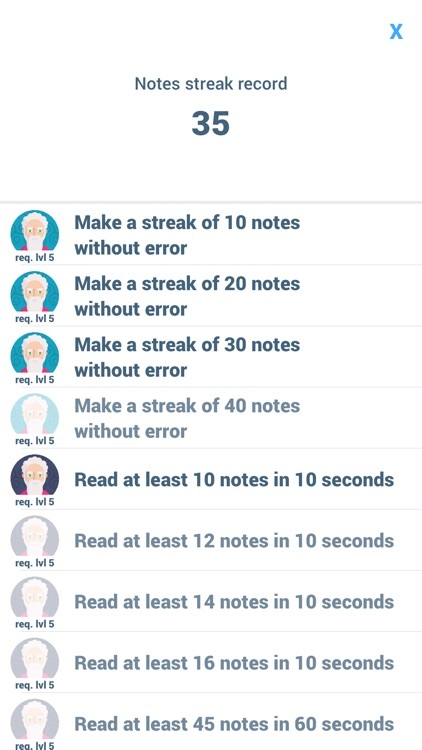 - Break your records (number of notes in 10 seconds, number of notes in a row). 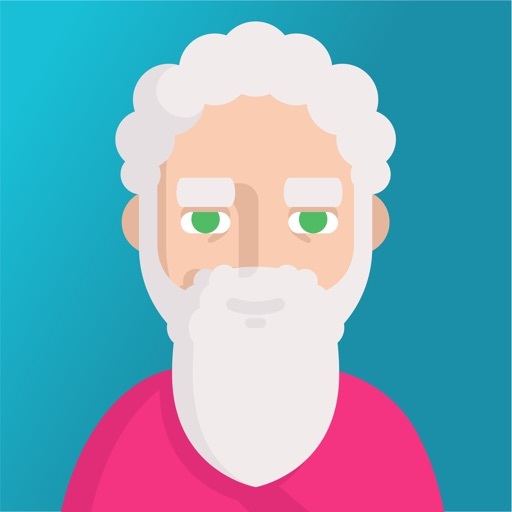 - Guido's algorithm focuses on the notes for which you have the most difficulty. - Do you have a problem, a question, a suggestion for functionality? Guido support can be contacted from the application. 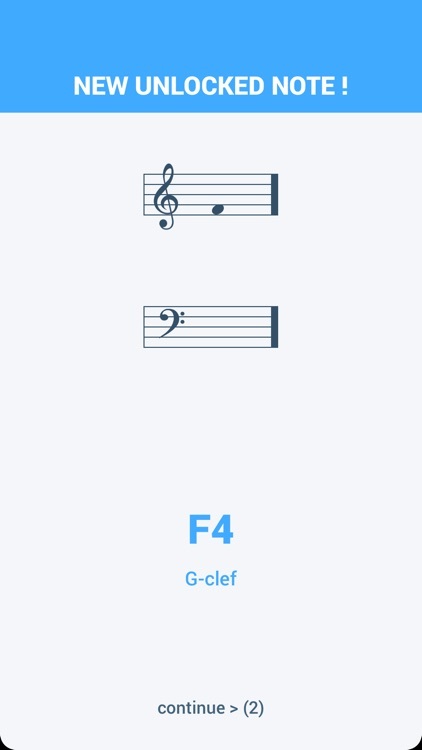 Solfeggio allows you to read the notes of piano scores. 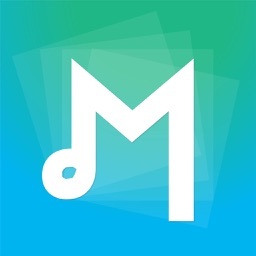 When you master note reading you can use the unlimited and free resources available on the internet (downloadable scores) or read the score collection of your favorite composers. 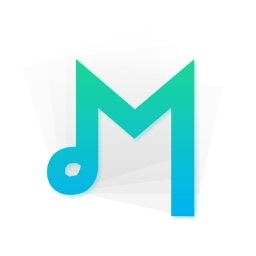 This will allow you to no longer be dependent on youtube applications or videos to learn how to play the song you want to play.